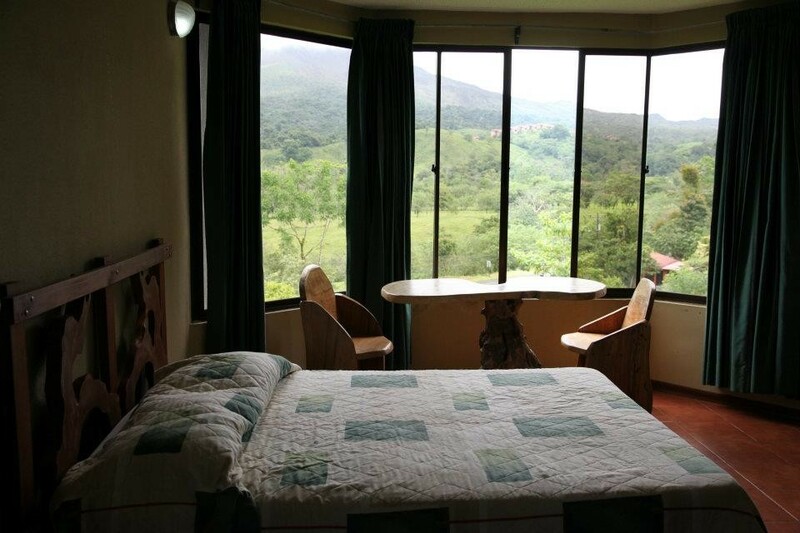 To enjoy all the adventure and nature excursions that Arenal Evergreen offers, the Arenal Palace Hotel is a great departure point without extra transportation costs. 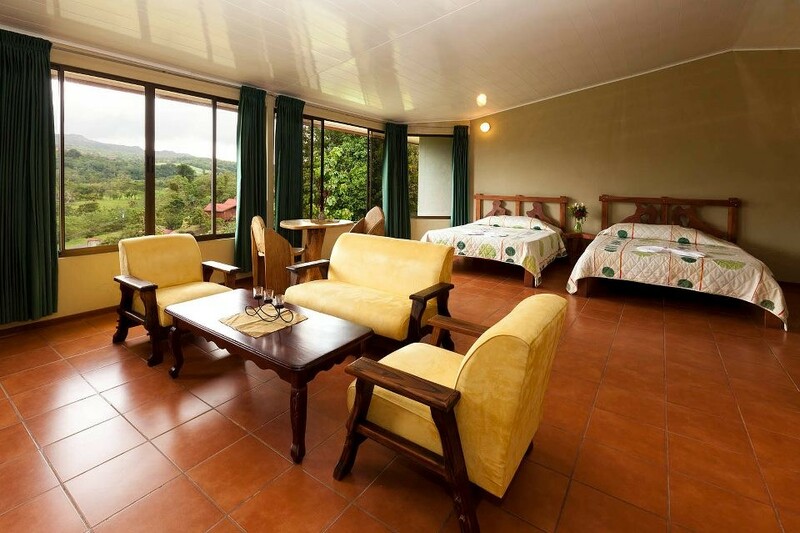 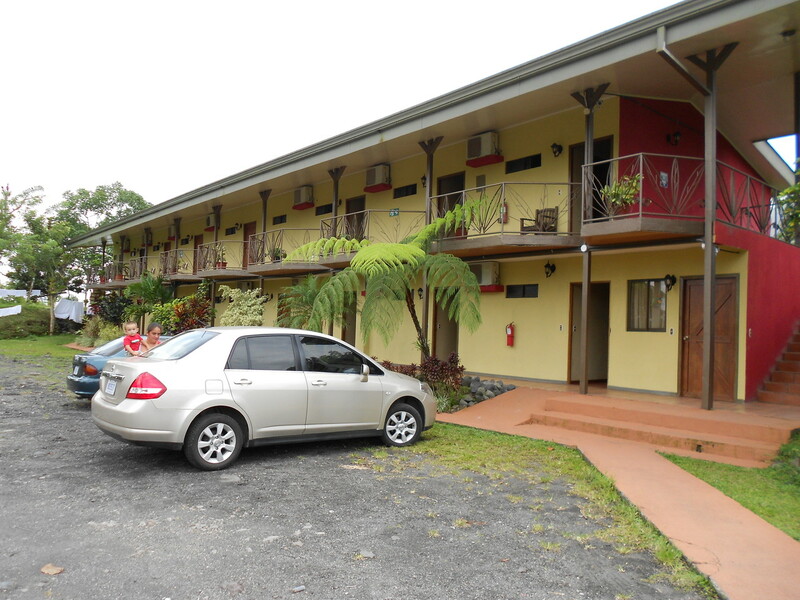 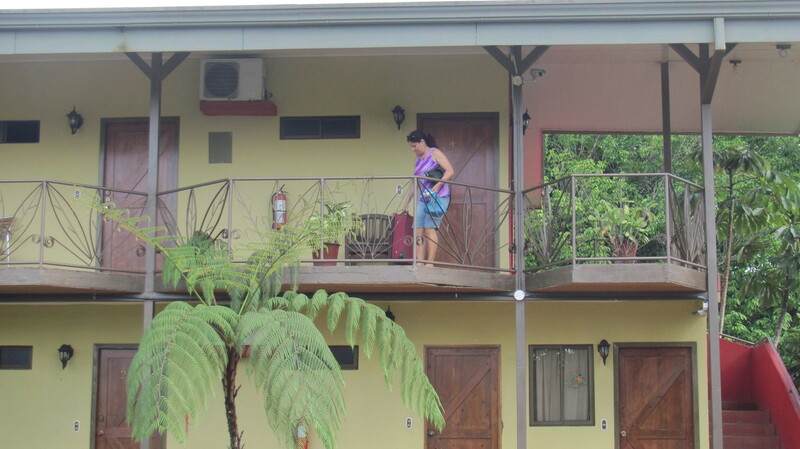 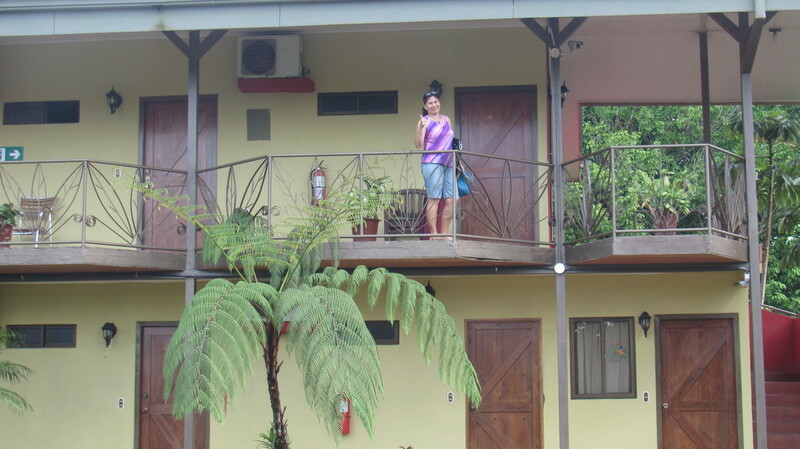 Arenal Palace Hotel is located on the west side of Arenal Volcano on the road between La Fortuna and Lake Arenal. 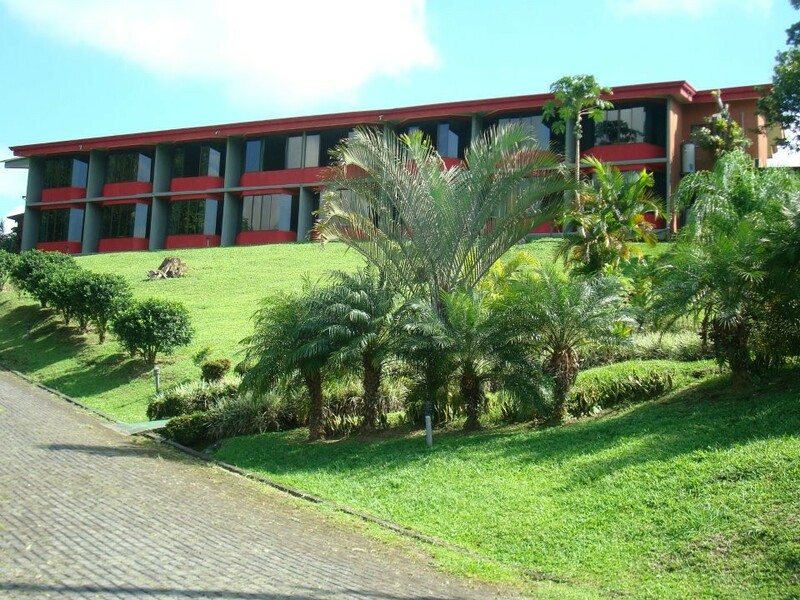 The Arenal Palace Hotel has large windows oriented towards the Arenal Volcano National Park allowing guests to enjoy marvelous views of the colossal Arenal Volcano. 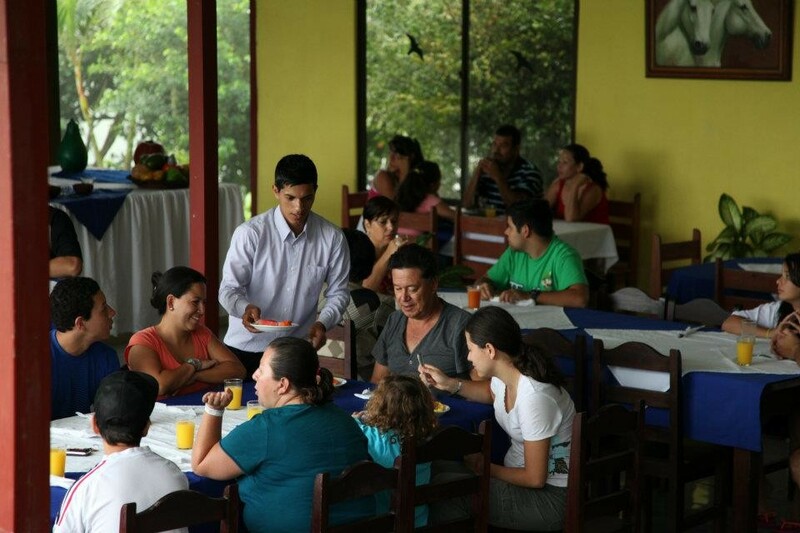 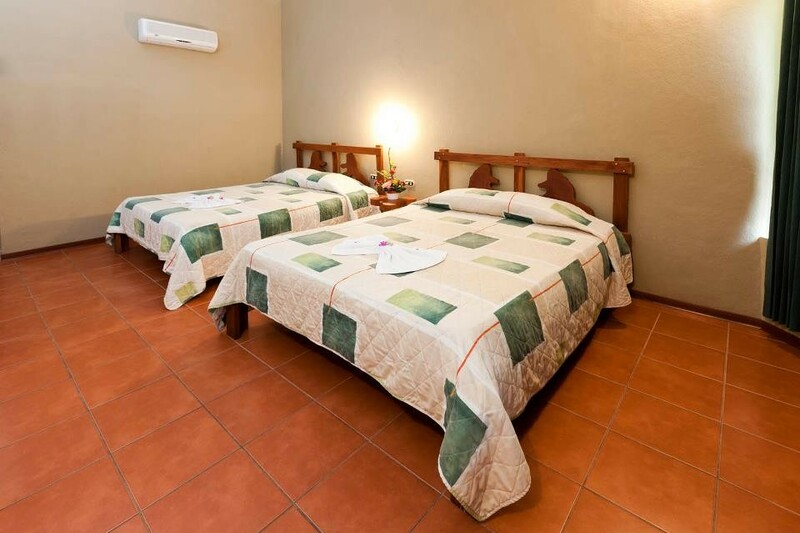 At Arenal Palace you can enjoy a tranquil and comfortable environment. 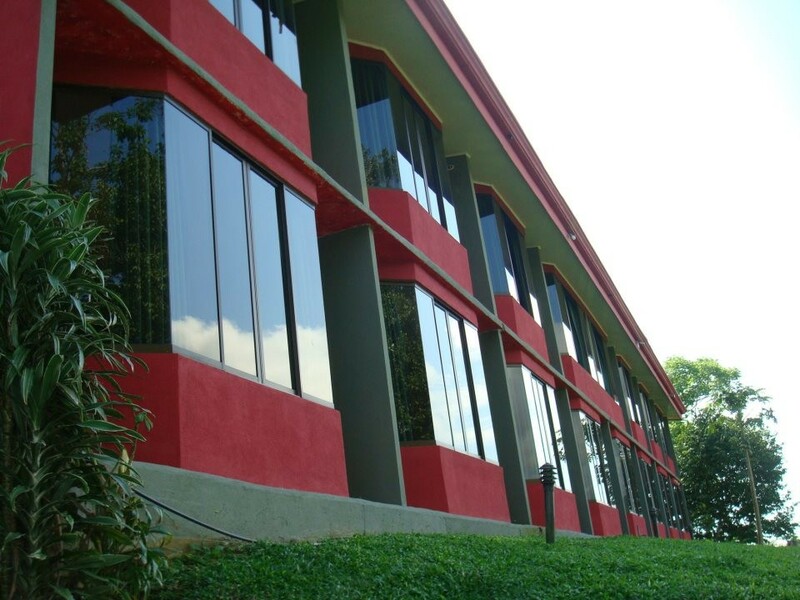 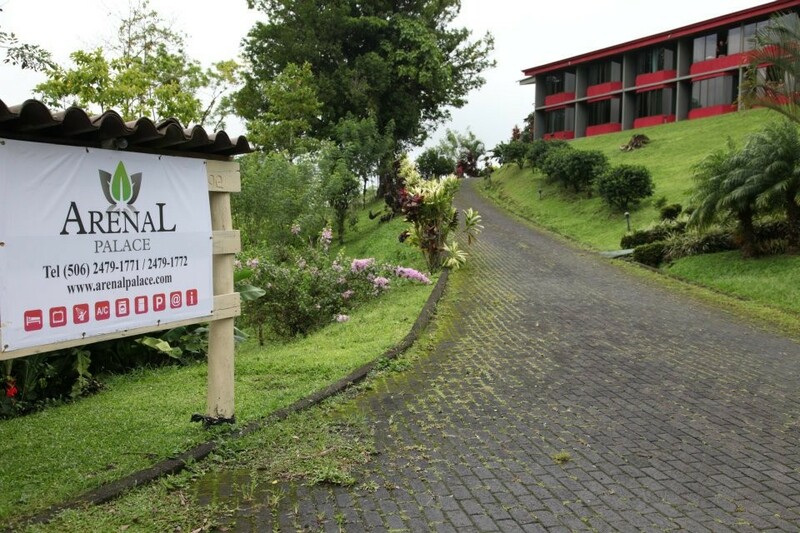 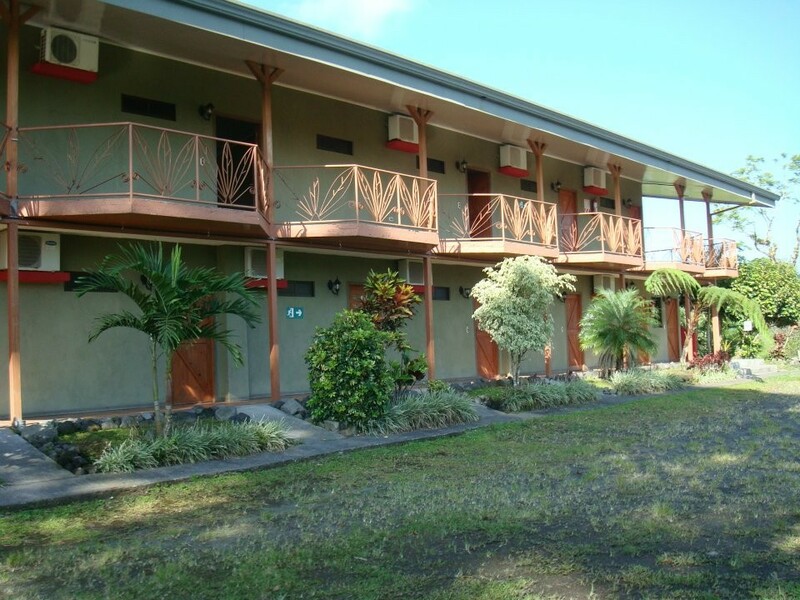 Located 8 km (4.5 miles) from La Fortuna, the Arenal Palace Hotel is a great base to enjoy the different tourist activities that ARENAL EVERGREEN offers. 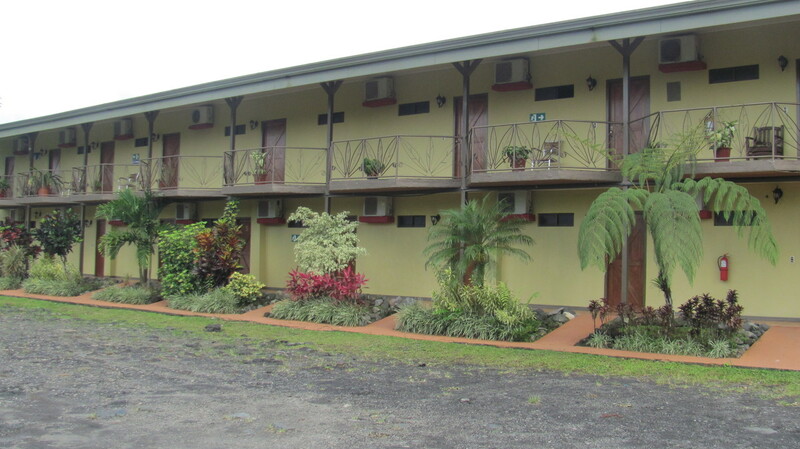 Whichever hot springs you choose—Tabacón Grand Spa, Baldí Hot Springs, Paradise Hot Springs, Titoku, Ecotermales Fortuna—all are just a few minutes away. 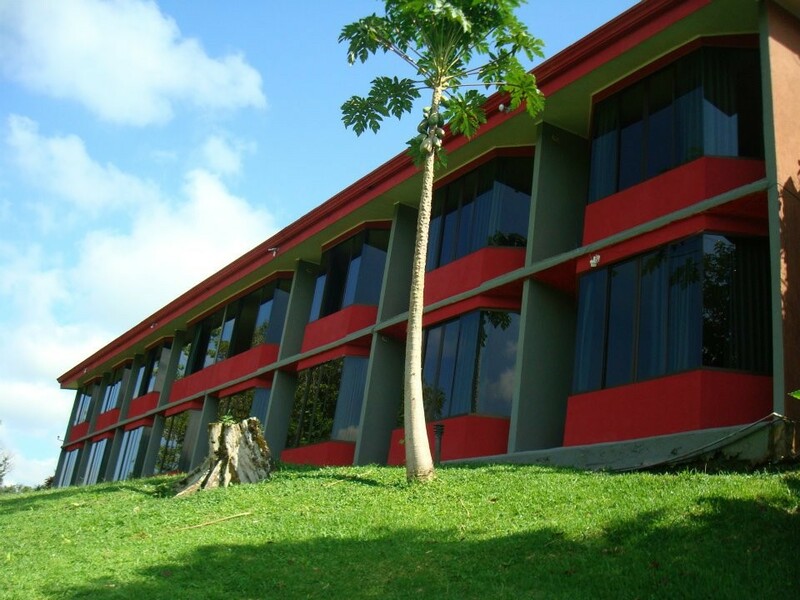 Please fill out this form if you want to make reservation or if you need any extra information about Arenal Palace Hotel.